The James B. Duke Memorial Library initiated this interactive map as part of a project funded by the National Endowment for the Humanities. The aim is to provide a platform for publishing location‐based content including historical photographs, documents, and oral histories that will tell the story of a vibrant 150 year old African American community that surrounds Johnson C. Smith University on the west side of Charlotte, North Carolina. 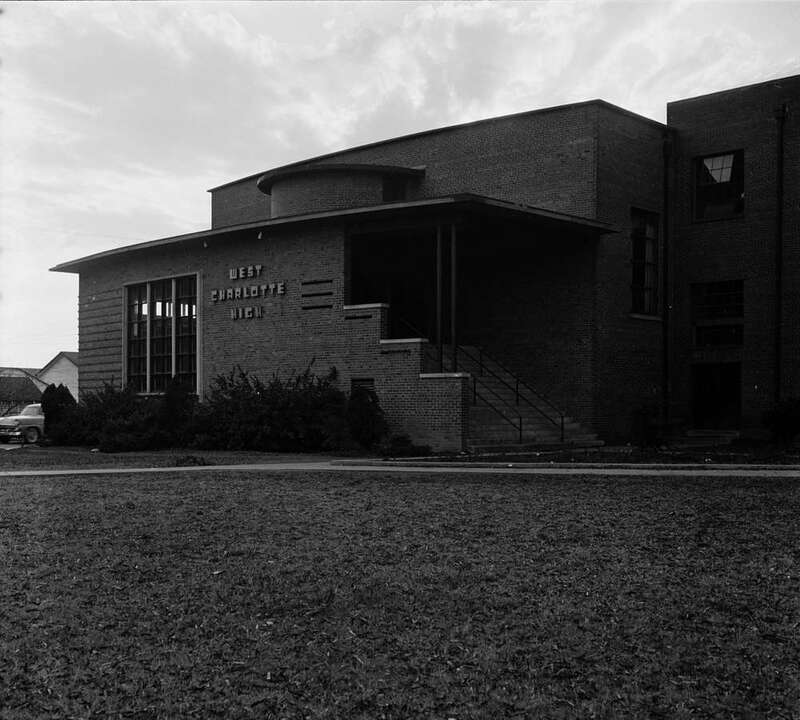 The Historic West End is a network of neighborhoods that grew up around the historically black college, which was founded as Biddle Institute by Presbyterian ministers in 1867. Do you have audio, video, photographs, maps, or other materials from the West End? Please fill out the below survey to help the archive locate potential materials for the collection. The more details the better! What type of materials do you have? Don't forget to include dates, locations, and people if known. If not already digitized, please include the format (cassette tape, photo, reel-to-reel, etc.). If your materials are already available online (on your website, soundcloud, internet archive, etc. ), where can I find them? Do you have materials you would like digitized? Limited digitization services are available. You will be contacted if your material is selected.